It’s the most wonderful drink of the year! 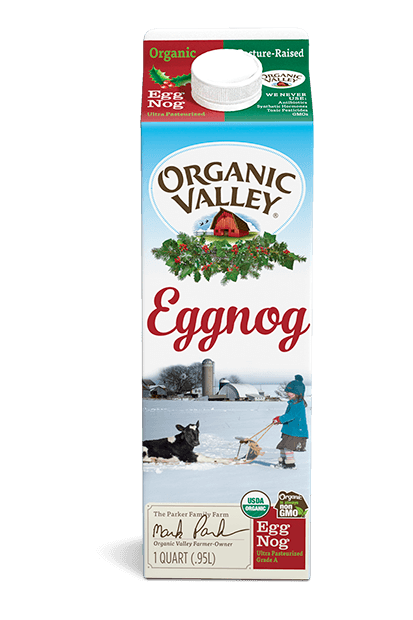 We use organic milk, cream and eggs along with fair-trade vanilla and nutmeg to give our Eggnog a sweet-but-not-too-sweet flavor. 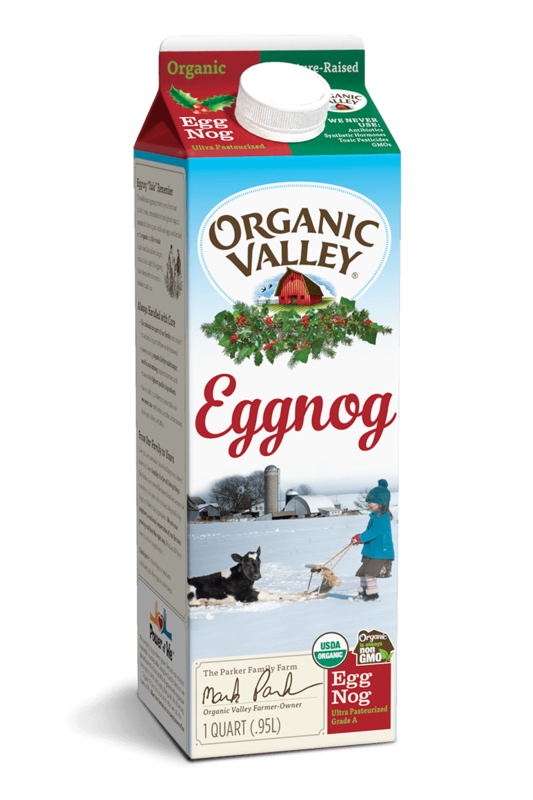 With Organic Valley Eggnog, you’ll rediscover how the holidays are supposed to taste.